Something else of importance was achieved at that Cyclone Invitational Cross Country Meet on Saturday. 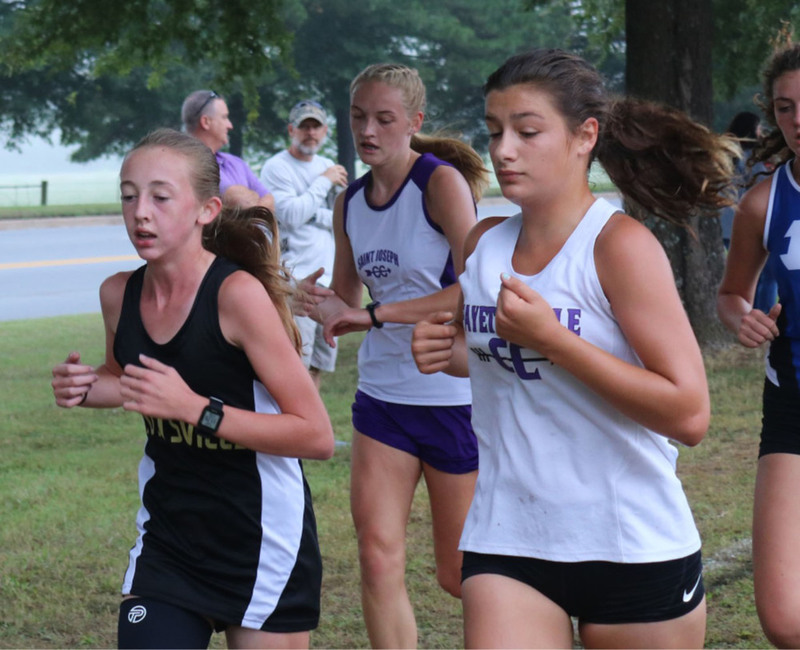 Lilly Hill broke our school record for the Senior Girls 5K run with a time of 22:37. Way to go, Lilly!